Get your tickets now! Meet and taste with some fun local wineries while strolling thru Edmond’s historic downtown. 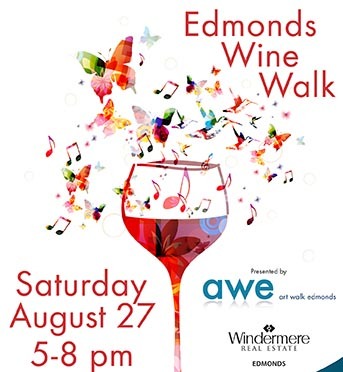 Grab your friends and head to downtown Edmonds for a relaxed summer evening Wine Walk! Complimentary GoVino wine glasses given with maps and tasting tickets at Cole Gallery!